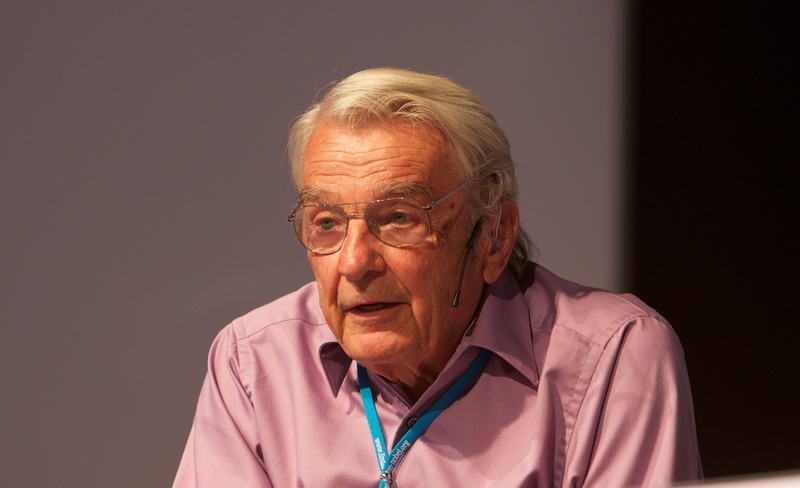 In the 4th anniversary of Luca Coscioni’s death, Nobel Laureate Ivar Giaever remembers their meeting at the Founding Session of the World Congress for Freedom of Scientific Research in 2004. In February 2001 I became aware of Luca Coscioni and his plight with amyotrophic lateral sclerosis, because he wrote me an email. He told me that in Italy basic research looking for a cure was not allowed because human embryos would be involved. Since the catholic religion dominates Italy, I did not think it was proper for me to take any action. Later I got an invitation from, I believe, Marco Cappato who made me aware of the fact that there were forces in the United Nation who tried to prevent freedom of research. He invited me to participate in a conference in Rome about the subject, and I accepted, as I thought maybe I could add to the cause. 1. Basic research uncovers facts. 2. Knowledge is always good. 3. Because of past research, we are alive today. 4. By encouraging stem cell research, sick people will be given hope. After the meeting I talked with several parents of handicapped children who was desperately looking for a glimmer of hope. There have not been any restriction on what research you can do in USA, but you need money to perform research, mostly from the Federal Government. During the Bush area the money for stem cell research was restricted, the Obama administration has opened up federal money for unrestricted stem cell research.